Your weekly sandbox for social media insights, stories, experimentation, and inspiration. 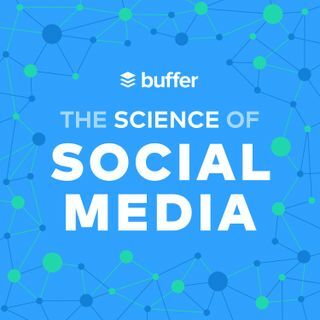 Every Monday (and sometimes more) we share the most cutting-edge social media marketing strategies from brands and businesses in every industry. Whether you're a social media team of one, business owner, ecommerce marketer, growth strategist, community manager, or part of an emerging global brand, you're sure to find something actionable in every single episode. Join our 30,000+ weekly listeners ... See More who are taking their social media marketing to the next level.